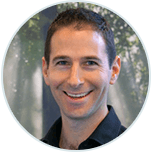 Back in Line Chiropractic is a vibrant wellbeing practice in South Melbourne, offering a range of health care professionals under one roof, to help clients address a myriad of health challenges. 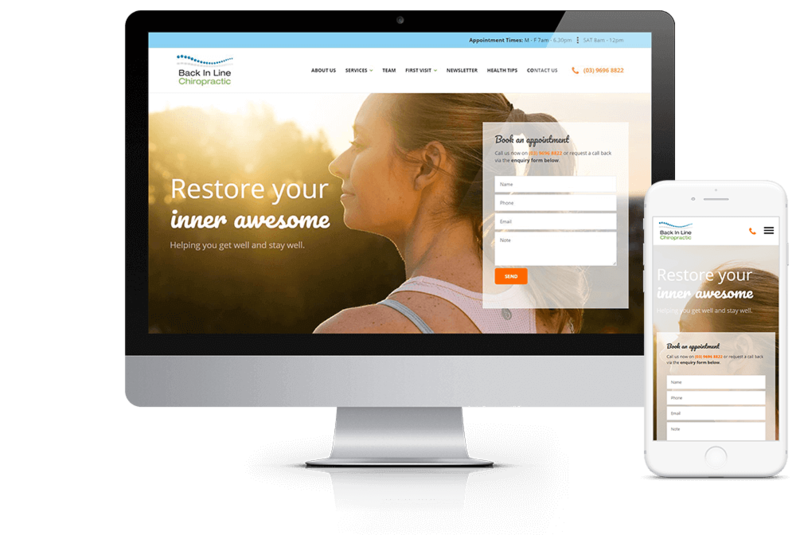 Back in Line Chiropractic sought Digital Rescue’s expertise to redesign its dated and non responsive website. Digital Rescue’s new design significantly enhanced and better articulated Back In Line’s USP and calls to action, ensuring the new design was not only more visually appealing but more trusting and inviting to its current and prospective customers.